Leonardo DiCaprio and Martin Scorsese are getting back together. The book is based on the true story of Holmes, the man behind the “Murder Castle” at the 1893 Chicago World’s Fair. He ultimately confessed to murdering 27 people, and may have killed as many as 200. The Devil in the White City has been in development for a long time.Tom Cruise first acquired the rights to the book in 2003, at which time DiCaprio said he was developing his own version of Holmes’ case. According to Variety, Paramount re-acquired the rights in 2007. This marks DiCaprio and Scorsese’s first project together since 2013’s The Wolf of Wall Street. Their other films include ​Gangs Of New York, The Aviator, The Departed, and Shutter Island​. Have you read The Devil in the White City? 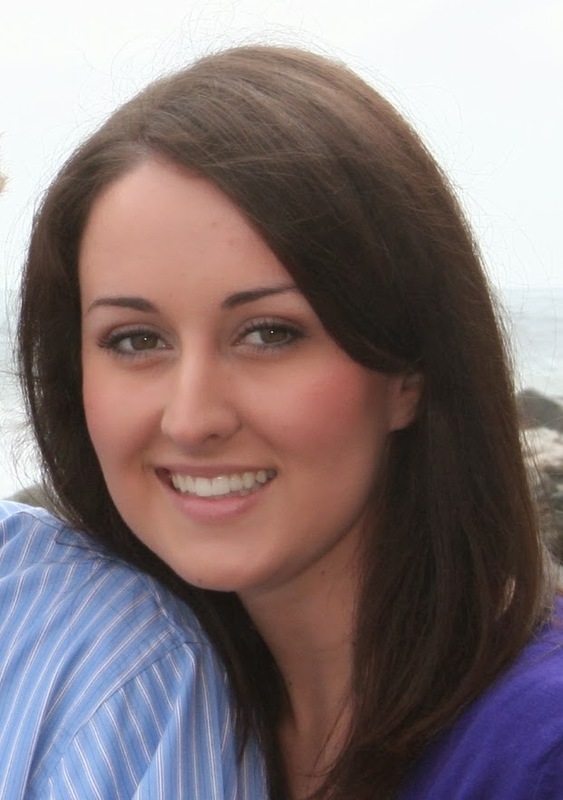 Are you familiar with the events surrounding H.H. Holmes, the serial killer from the 1893 Chicago World's Fair? Personally, I think DiCaprio is an excellent casting choice. Do you agree? Are you interested in this production? Tell me your thoughts! Not only did I not know about this book but I didn't even know about Holmes. Creepy! Both the book and movie intrigue me. It really is a crazy story. Great for film/lit, but I wish it wasn't based on reality. It's a little too creepy thinking that this really happened. 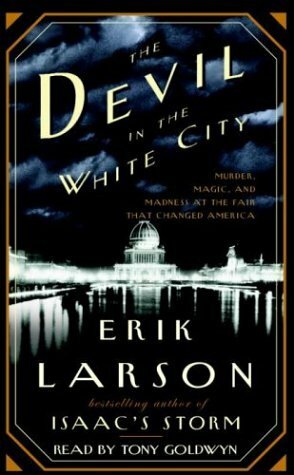 I'm so confused by this, because when I read "Devil in the White City," it felt much more like a history of the Great Fair than it was the story of a serial killer. I totally understand doing a movie about Holmes, because that story is super creepy, but I can't imagine it being a close adaptation of the book - so much of the book is the history of the materials and the drama behind hosting the fair, and which buildings went where. That said, DiCaprio will be great as a creepy serial killer. I just don't think it's going to be a movie of "Devil in the White City." I also wondered how true they were going to be to the book. Or how true they were going to be to history, for that matter. I'm not sure it's fair to call this a book-to-film adaptation, since it's more like a "based on true events" story. But, regardless, I agree that DiCaprio is an excellent choice. I want to see the trailer for this one, I think it has potential to be seriously creepy as well.